Year after year we are often asked what our new year resolutions are. We are reminded of all the things we wish we were or wish we had. Whether it’s an experience, personal “faults”, or gaining something financially/materialistic. 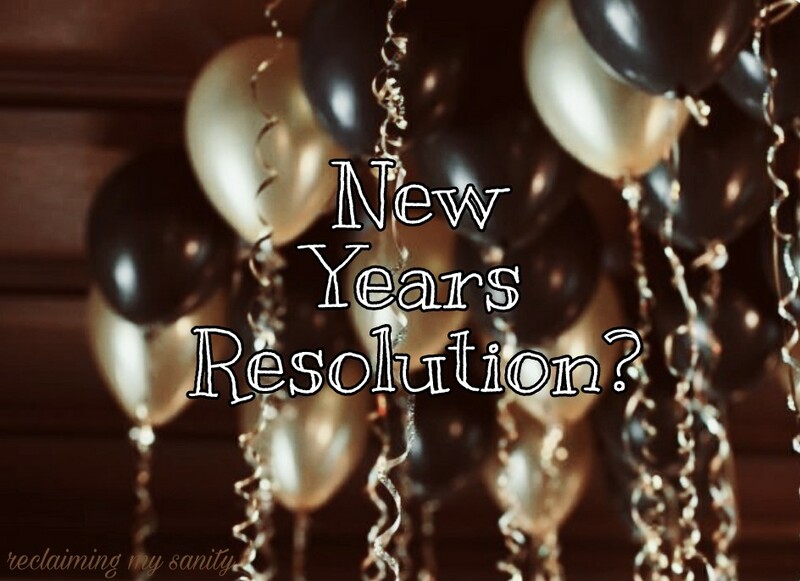 How many of us make a new years resolution only to forget we ever made it in the first place? I know I am raising my hands. Every year I have said I am going to lose weight. It is perhaps my greatest weakness. I have yet to find something that sticks 100% of the time. As we approach the new year, I once again am reminded of the things I didn’t accomplish this year. However, then I reflected on what I have accomplished and I am pretty pleased. The very beginning of the year, when Poppy was born, was a defining moment for me. I set out to have a vbac (vaginal birth after c-section) and I did just that! I felt so empowered and strong. I think about the changes that have occurred this year. More than ever I have gained an incredible amount of self clarity. I have put toxic relationships out on the curb. My anxiety issues have not been as great this year. My anger has been more manageable. I have had the privilege of watching my children grow. I have had new experiences that I never thought I would do (kayaking). I got a job for the first time in 6 years and actually like it. Though, we did make some financially dumb decisions, we are working towards a better future. Everything is moving in the right direction. If it is any sign of what 2018 will bring then I am excited and ready! I won’t be making a new years resolution this year. Instead I am going to be grateful for everything the new year brings. I will still set my goals, but I won’t be discouraged if plans change. Life happens and I am taking it as it comes.